3. 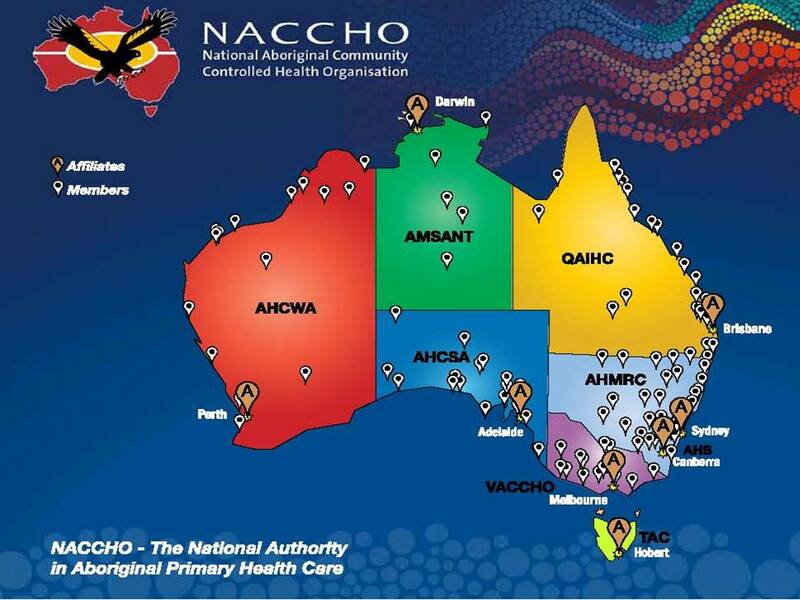 NSW : Awabakal ACCHO Newcastle announces that they will be expanding their health services to include more locations and outreach sites. 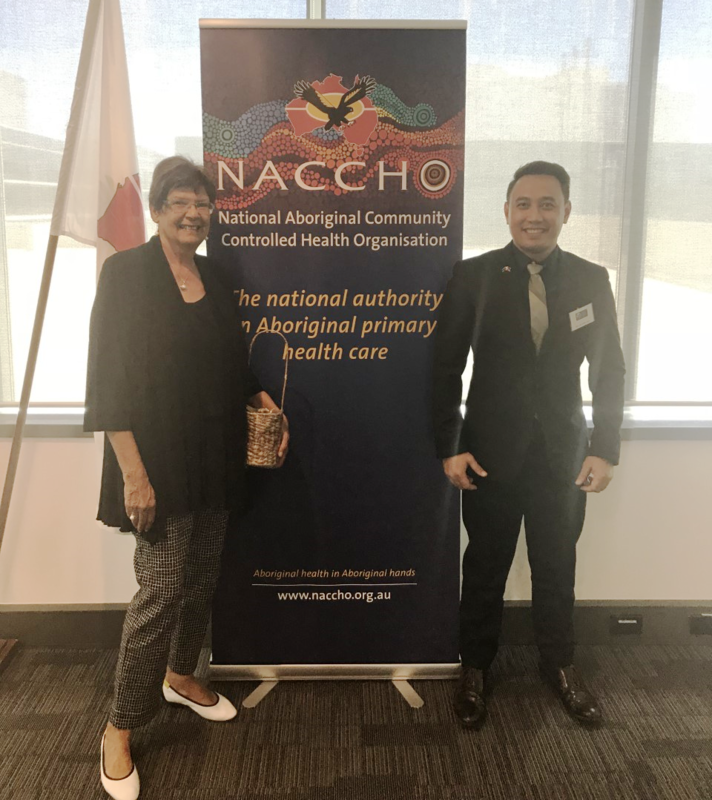 NACCHO CEO Pat Turner and END RHD have welcomed the commitment of the Minister for Indigenous Health Ken Wyatt to prioritise ending rheumatic heart disease in Australia – a disease that disproportionately affects Aboriginal and Torres Strait Islander Australians. 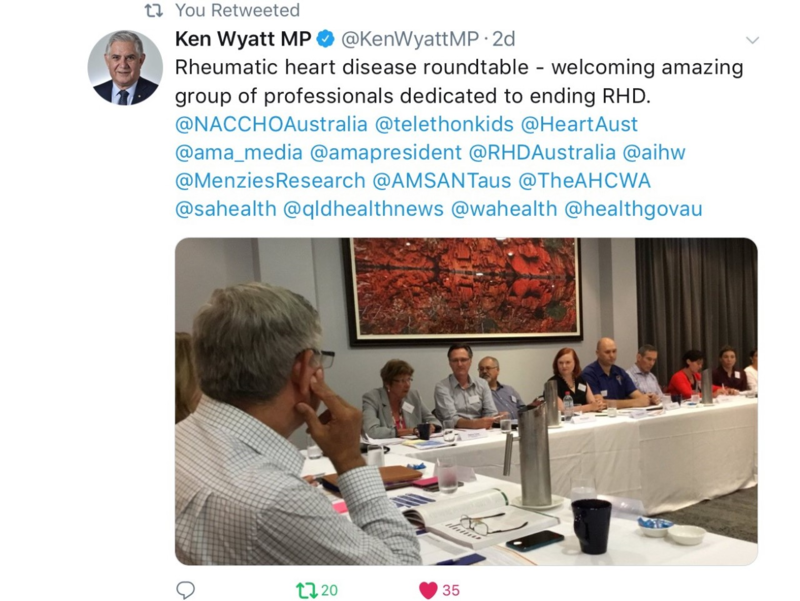 Our CEO travelled to Darwin last week for a meeting attended by representatives from the founding partners of END RHD and focusing on the key strategies to prevent rheumatic heart disease. Professor Jonathan Carapetis, Director of the Telethon Kids Institute, said Minister Wyatt’s support is pivotal in tackling the disease. “Indigenous leadership is essential in ensuring the voices of our Aboriginal communities are heard. 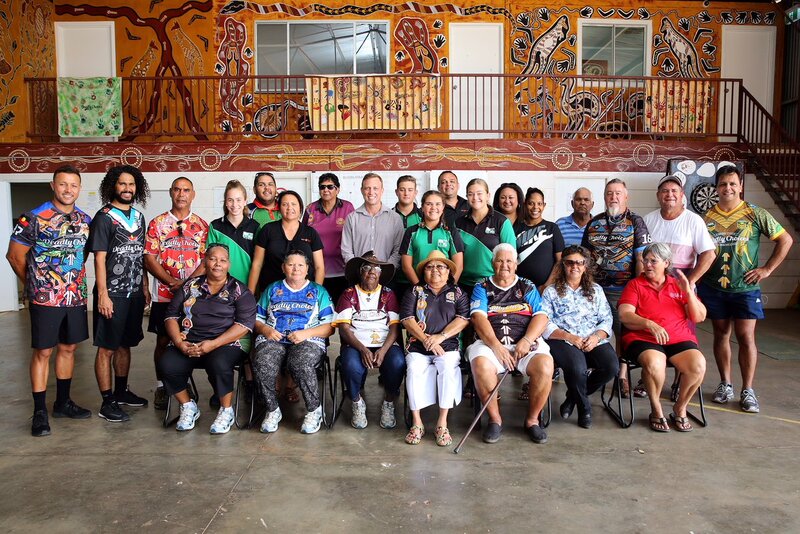 We congratulate Minister Wyatt for his commitment to prioritise rheumatic heart disease as a tangible opportunity to close the gap in Aboriginal and Torres Strait health outcomes,” Professor Carapetis said. “The most critical element of the strategy is to work with the communities bearing the greatest burden of rheumatic heart disease; to ensure community-led solutions, based on their aspirations and priorities, can be developed and sustained. 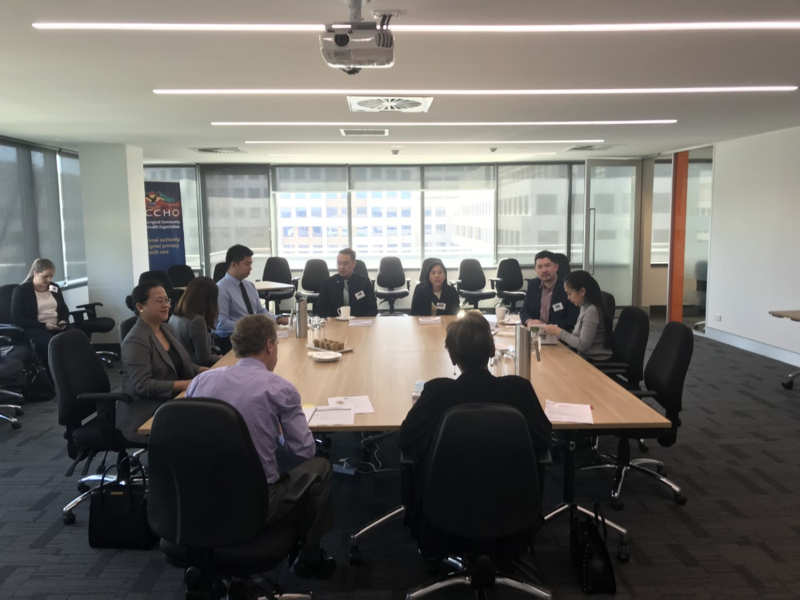 “The fact that there was consensus amongst the broad representation, from the community controlled primary health care sector, clinicians, researchers, service providers and government, at the roundtable means we have a real opportunity for concrete action. 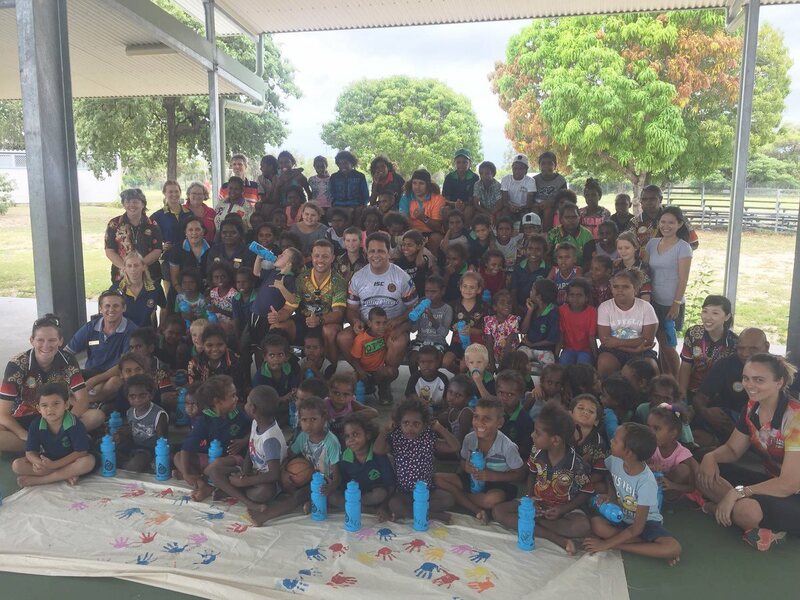 “With the leadership Minister Wyatt has demonstrated, as well as the movement driven by the END RHD, I am confident we can end rheumatic heart disease in Australia,” Professor Carapetis said. The Council sponsors political exchanges with the People’s Republic of China, Japan, the Republic of Korea, New Zealand, the Philippines, the United States of America, the Socialist Republic of Vietnam and Thailand. 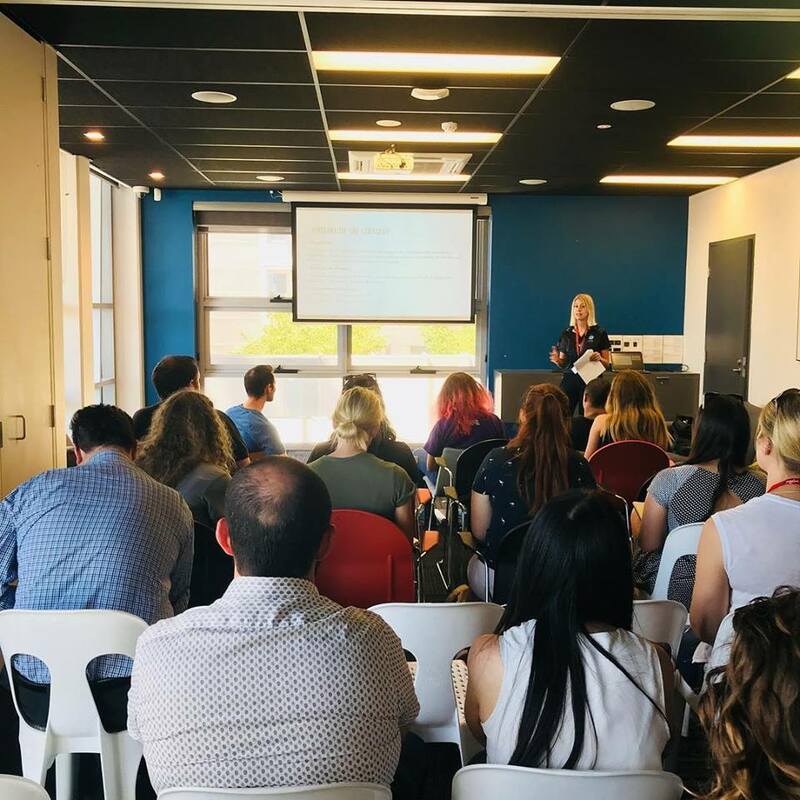 The exchanges provide an opportunity for young political leaders to learn about Australia’s political system, examine economic and social issues and have access to a broad range of political figures and opinions. The Principals of the Council are the Parliamentary Leaders of the four main political parties in the Federal Parliament. The Council hosted the 12th Delegation of young political leaders from the Philippines from Saturday, 24 February 2018 to Friday, 2 March 2018. The delegation met with the NACCHO CEO Pat Tuner as they expressed an interest in learning about programs from the indigenous people especially in ensuring their access to health care. 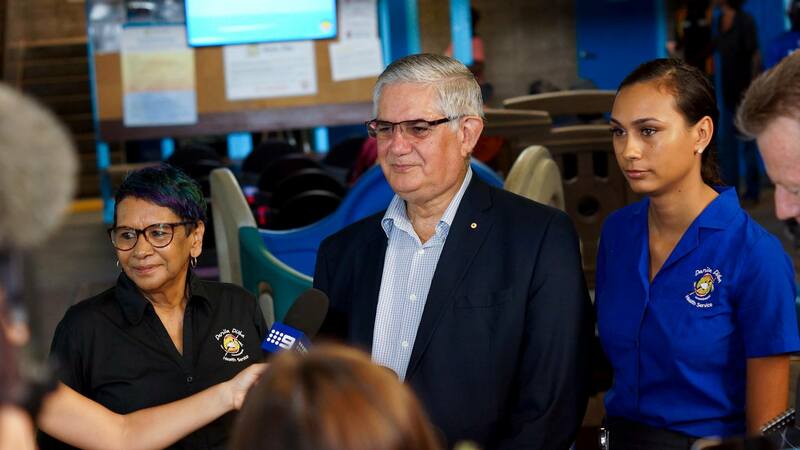 The Hon Ken Wyatt visited our Knuckeys Street Clinic to have a chat with our staff and the fantastic ladies from the Australian Nurse Family Partnership Program. Minister Wyatt praised our staff for the deadly work they are doing in our community and then spent a little time with the Australian Nurse Family Partnership Program and clients. 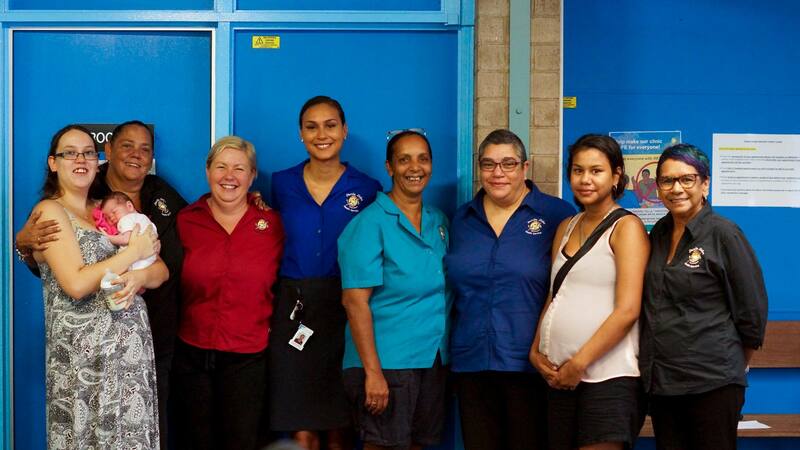 Minister Wyatt stated that “Darwin children and families now have more culturally appropriate access to antenatal and postnatal care,” The visit gave us an opportunity to thank the Australian Government Department of Health for its support of this program. 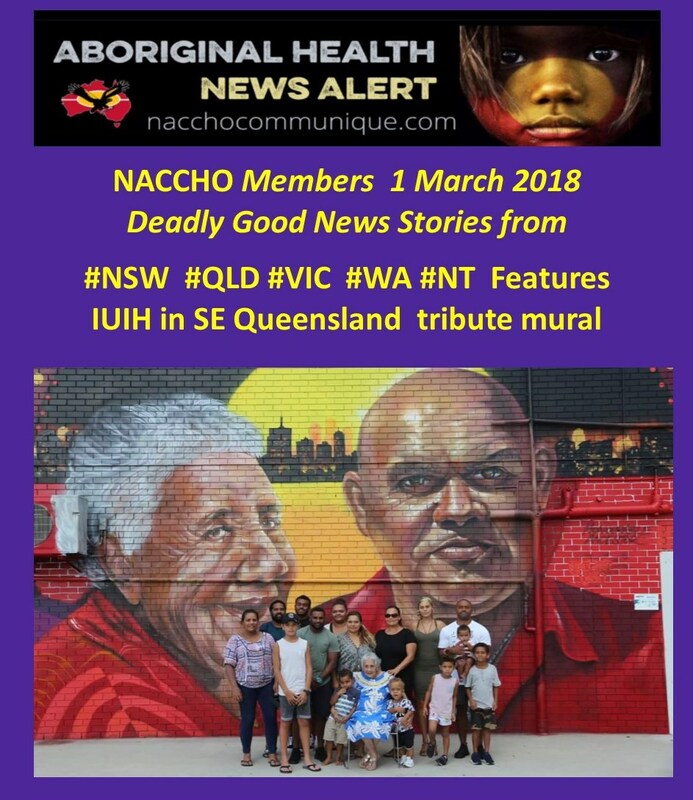 Aboriginal community organisation Awabakal has announced that over the coming weeks they will be expanding their health services to include more locations and outreach sites. 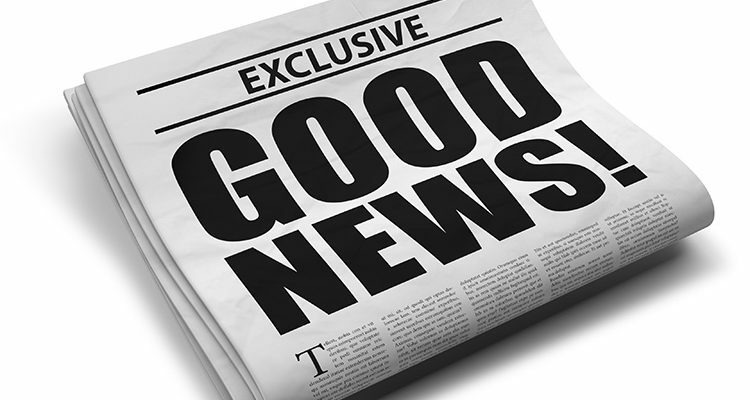 Additionally, they will now offer disability services as a recently registered provider of the National Disability Insurance Scheme (NDIS). Currently, the Awabakal Medical Service in Hamilton is used as their main medical hub, giving Aboriginal families in the area access to primary health care, advocacy, social and emotional support. This centre will continue to operate as the primary location for more specialised health care and dental services and will exist in conjunction with the new sites. Two additional full-time, dedicated sites will be based in Cardiff and Raymond Terrace, along with four outreach sites, operating as mobile/day clinics at Toronto, Windale, Karuah and Maitland. These new locations are helping to deliver a broad range of health services and community programs to their growing Awabakal community. 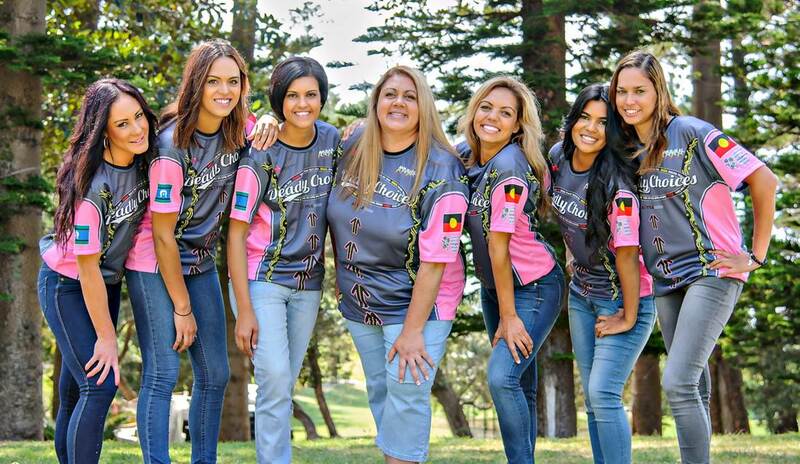 “Awabakal is dedicated to advancing the wellbeing of more Aboriginal people in our community and we believe that is important for our people to have access to culturally appropriate health care,” Raylene Gordon, Chief Executive Officer of Awabakal, said. For over 40years, Awabakal have been providing culturally appropriate health care, aged care and family services to Aboriginal people living throughout Newcastle, Lake Macquarie, Port Stephens and the Hunter Valley regions, as a not-for-profit organisation, managed by professional Aboriginal staff who are experienced and sensitive to the needs of the Aboriginal community. 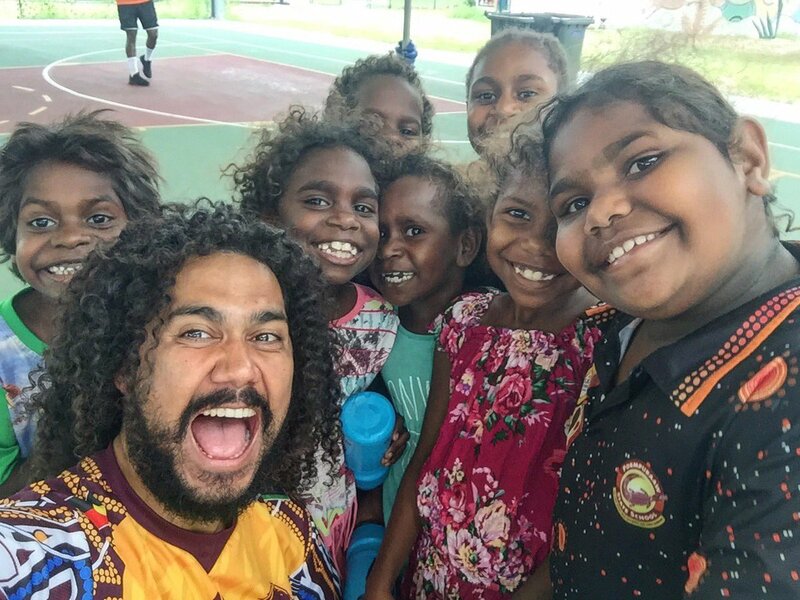 With plans for two more Awabakal Community Health centres expected sometime around 2019 – 2020, which will provide outreach to another four possible sites, Awabakal continues to put health first, helping to close the gap and improve the wellbeing of Aboriginal people. 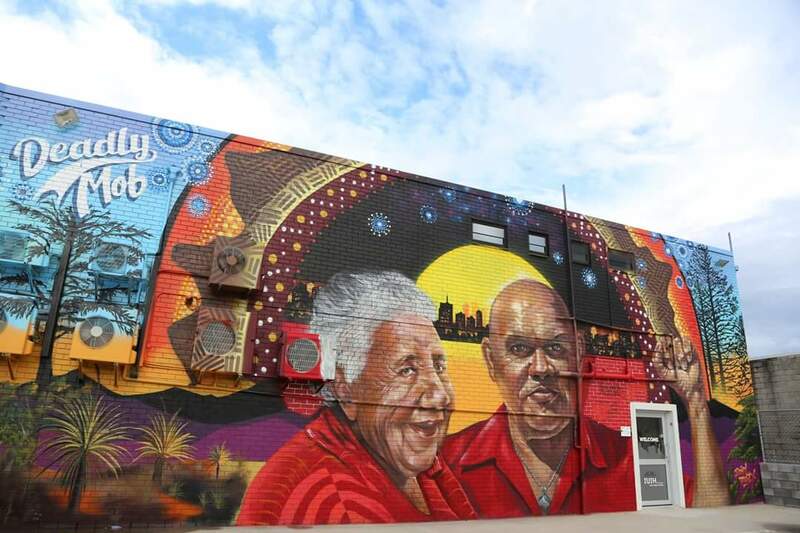 Last week IUIH revealed a new mural acknowledging two honourable community members who paved the way – Aunty Pam Mam and Tyga Bayles. Feeling inspired and proud. Our regional network has since expanded to 18 multidisciplinary primary health clinics, with more clinics planned. 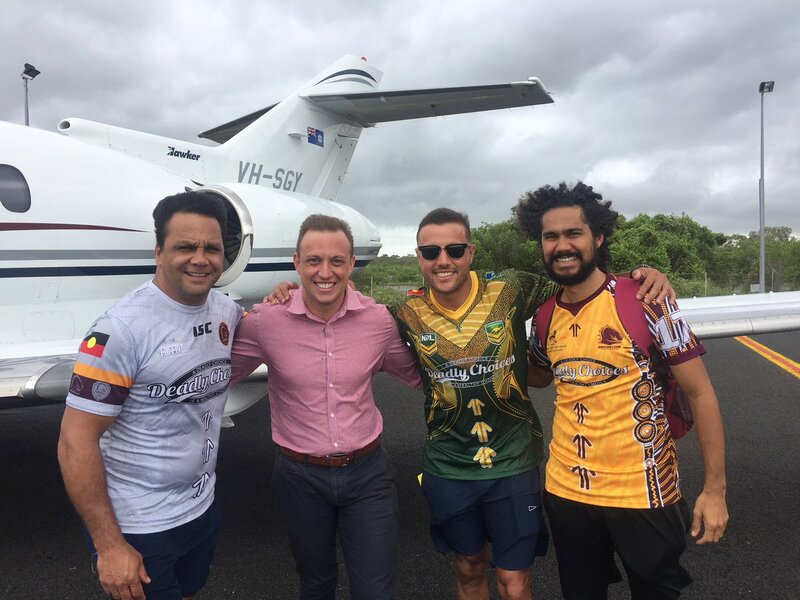 Great to be up here representing DeadlyChoices & the importance to live a healthy life. The late Aboriginal elder Banjo Clarke was honoured by having the conference room at the Department of Health and Human Services (DHHS) centre in Warrnambool named after him because he ‘set the tone’ for discussions between the department and community groups. 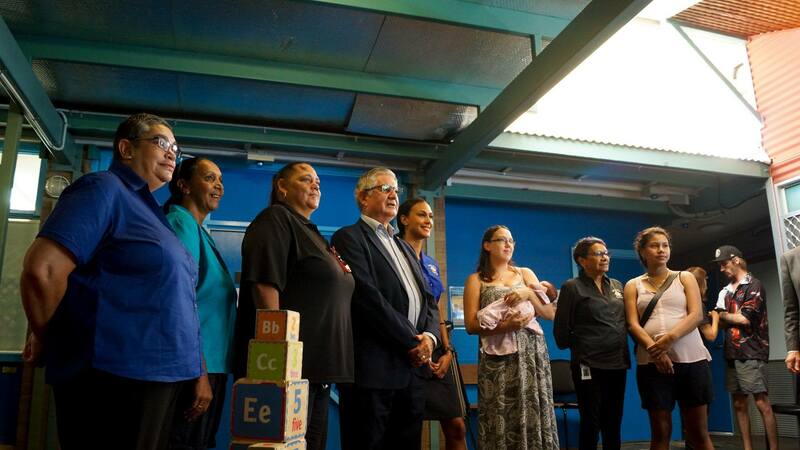 DHHS western division secretary Paul Smith made the comment at the conference room naming ceremony on Thursday that was attended by more than 60 people including many members of Henry ‘Banjo’ Clarke’s family and other members of the local Aboriginal community. Mr Smith said the conference room was an important place at the department’s Warrnambool centre because it was where the department held many discussions with Aboriginal and other community groups. He said Banjo Clarke had been one of the “most significant leaders in the country and the nation” and the department was keen to honour those whose wisdom had set the tone for its conversations with the community. A large portrait of Mr Clarke, painted by his daughter Fiona and granddaughter Patricia, graces the conference room, along with Mr Clarke’s citation from his induction to the Victorian Aboriginal Roll of Honour. The citation said Mr Clarke was renowned for his compassion and wise words and had promoted respect and forgiveness between Aborigines and non-Aborigines long before reconciliation had become a concept pursued in dealings with Aborigines. DHHS Wimmera south-west director Peter Lake said Mr Clarke’s family had nominated him for the honour and the nomination had been endorsed by the Gunditjmara Aboriginal Cooperative. Marcus Clarke, a grandson of Banjo’s, said his grandfather epitomising many of the qualities of how to live a good life. Another grandson of Banjo’s, Lee Morgan, thanked DHHS for the honour given to his grandfather. The naming ceremony was preceded by a smoking ceremony, conducted by another relative of Banjo Clarke’s, Brett Clarke, He said he hoped the smoking ceremony would encourage people to listen to each other and build a future together.